Featherweight history at your fingertips. 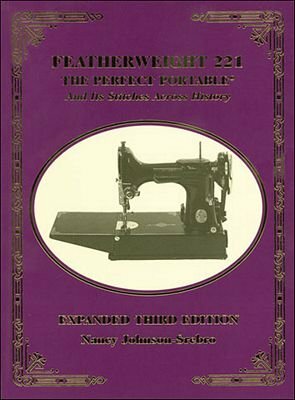 Enjoy anentertaining look at the history of the Featherweight sewingmachine. Expanded third edition updated with the latestresearch. Packed with photos, stories, and handy informationLearn to date and troubleshoot your machine.